Direct, fast and explosive. The SPX-IV is the ultimate kite for all those, who expect the most of their kite – not matter if freestyle, freeride or wave riding. The profile of the SPX-IV Kite has been optimized. It got flatter, giving the kite a higher speed. The kite became even more sportive, you will notice that especially in freestyle and wave riding. Like the QX-II Freeride Kite, the SPX-IV also uses the coated double-rip-stop material. This makes the canopy water-repellent and prevents it from sucking water. After a drop, the SPX-IV Kite is right back on top speed. Compared to its predecessor, the bridle has been reworked – thus offering a higher wind range. 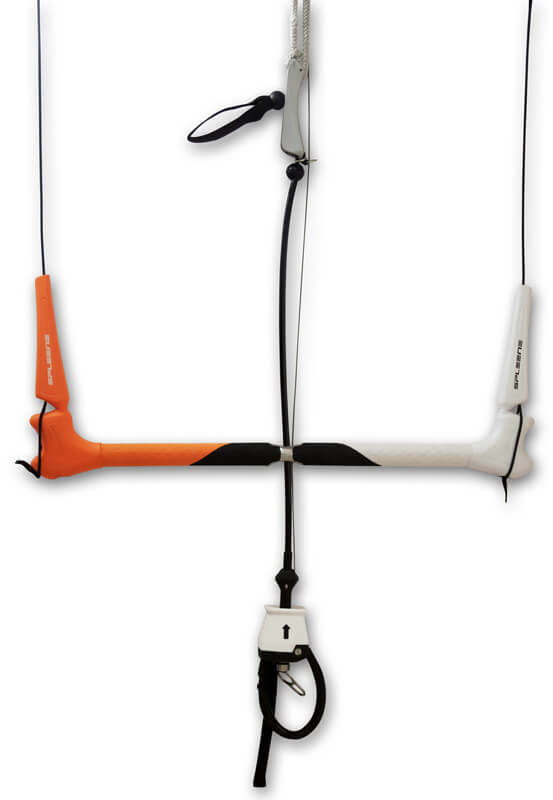 The SPX-IV Kite absorbs gusts even better and each size is optimally powered by the wind across the whole wind range while being under full control.